In this guide I’ll show you a few simple ways to profit on the trading site STN-Trading, we’ll be take advantage of the huge supply of hats and items this trading site has. 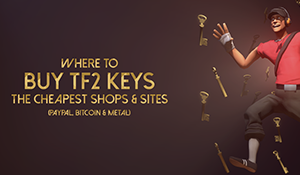 It’s a TF2 trading guide best suited for new traders or for anyone that doesn’t have a huge supply of keys and metal to trade with, but anyone can get starting doing this really, you just need a few metal and be prepared to put some time & effort into this guide. 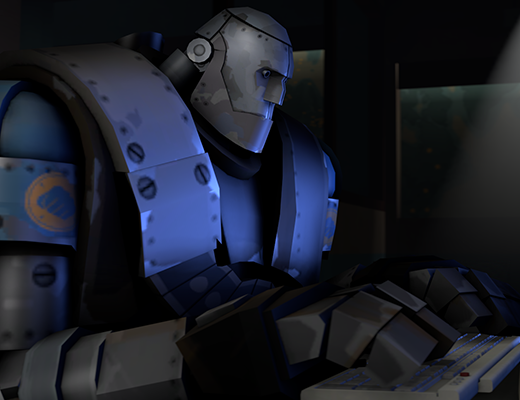 If you’re not familiar with STN-Trading it’s one of the biggest TF2 trading sites that let’s buy & sell TF2 items easily using their trading bots. Their prices are usually pretty updated so you can expect to get a decent deal for your items, especially compare to other trading bots. They’re always well stocked with plenty of items in their inventory. Enough about the site itself, you’re here because you want to make a profit with STN trading, so let’s begin! One thing you can easily find on STN’s trading bots is painted items, getting a overview of all the current items and then buying available painted items is easy thanks to the site’s layout and how you can see what all their trading bots have in stock. You won’t be charged more for painted items which is a huge plus. After you bought it the painted items it’s then possible to sell them ells where for a small profit, what the profit could be is hard to say, it all depends on the kind of paint it is, the hat and the if there’s any demand for that item at the moment. You’re going to have to have plenty of patience if you’re planing on doing this, let’s get started. First head over to STN trading and go to banking section, you can check for painted items either in the Unique hats section or among the Strange items, what category you’re going to look at is up to you, but if you got a lot of metal to spend I’d suggest you check out both banking categories and then just buy the “best” pained items you’ll find. What Paints to look for? 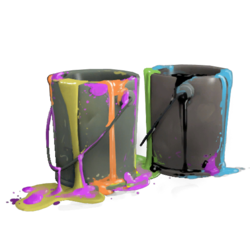 In my experience these paints are the most in demand, but that doesn’t mean that other paints isn’t, I would keep my eyes open for all painted items really, there’s profit to be made from most colors. Keep in mind that what kind of hat you’re buying is just as important as what paint it has, a ugly hat will still be ugly, you can’t paint a turd pretty. Once we bought some painted hats we have a few options if we want to resell them. I suggest you don’t aim for any crazy profit per trade, aim for a few scrap profit for each trade, otherwise you’re going have to wait a very long time before you’ll get your items sold. Here’s just a few options you can use to sell your painted items. Scrap.tf auction. Over at Scrap.tf you can create a auction for your items and other people can bid on them. I would only accept currencies (metal and keys) when creating auctions, because people tend to bid with overpriced garbage otherwise. If you’re planing on selling your hats for money you can use Calculator.tf to easily calculate and convert between different currencies. The STN-Trading bot are almost always stocked up with a bunch of Bill’s hat. And painted Bill’s hats are usually a great item to resell, the price difference between different paints are usually quite big when it comes to this hat. I would especially look for Black and White painted Bill’s Hat, those are the most in demand in my experience. Here a example, If I would sell a Bill’s Hat painted white I would first check to see what other people have listed white painted Bill’s Hat for on the market and then I would try and undercut their price. You can get up to $1-1.5 more for a painted Bill’s then a regular one, but then you have to have plenty of patience (and some luck). Craft hats is a term used for the cheapest hats (that can be used in crafting), these hat isn’t the most exciting hats in the game but there’s still profit to be made from them. 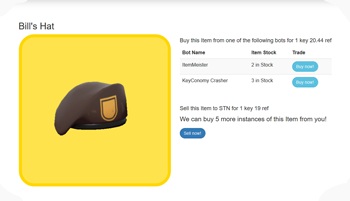 What we’re going to do is buy these craft hats from the STN trading bots then sell these hats on Marketplace.tf for a small profit for each hat, then we’ll just repeat it all and do it all over again. 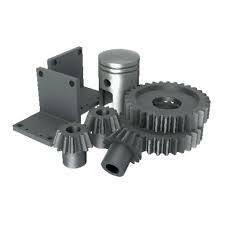 The end goal is to sell these hats for money (on marketplace.tf) so in order to know that we’re making a profit we need to convert the metal that we’re buying the hats for into cash, might sound complicated but it’s not, and I’ll walk you though it all. 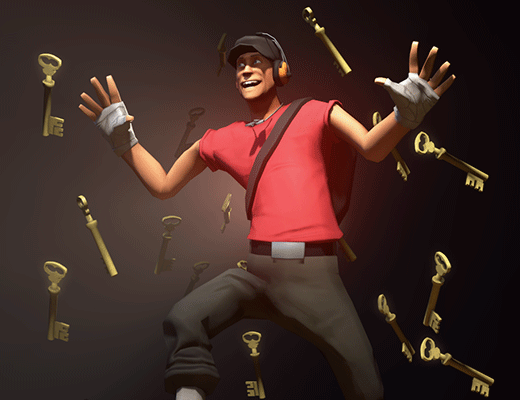 First we need at least one key, head over and exchange that key into metal over at the key banking section, at the moment I’ll get 36.66 ref for one key. Next we’ll see what craft hats are being sold for over at STN trading, head over to any of the trading bots and then Sort by value (asc) to get the cheapest to show up first. We do NOT want Halloween items or uncraftable items, those won’t work. 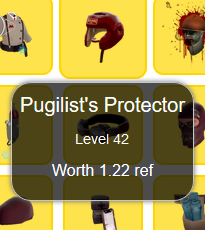 I could find a handful of items being sold for 1.22 ref. We’ll then take our refined price that we calculated in the previous step and multiply it with the buy price of the craft hats, and in this case 1.22 ref. So that would be 1.22 x 0.053=$0.063, and this is what we’re paying for our hat (converted to money). Next we’re going to head over to Marketplace.tf to sell our hats for money. 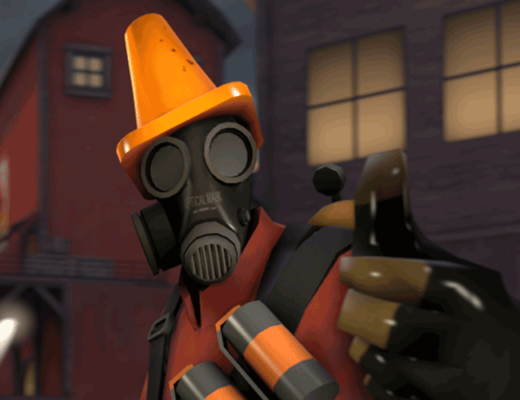 The first step is to deposit our hat into Marketplace.tf, after you deposit your hats you can head over to your dashboard, here you’ll price your hat, you can either set a custom price or you can click the button “Sell as crafthat“, after you market your hats you can set the price you’d like to sell your craft hats for. 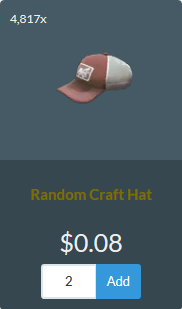 At the moment Craft hats are being sold for 0.08 over at Marketplace.tf, that means if we sell at the price we’ll get $0.07 for each hats (after the 10% sales). It’s not a lot of profit but it adds up if you keep doing it over and over again. Here’s a few options that can increase your profit when buying and selling craft hats. This option will take a lot more time to do but the profit is potentially greater for each sale. Instead of selling each hat as a craft hat over at Marketplace.tf we’ll sell them one by one, the prices are usually higher this way but the downside is that you won’t sell your hat as fast. Every day up to a thousand craft hats gets sold on Marketplace.tf and the demand is pretty steady, the sales for individual hats on the other hand is much lower (especially these cheap hats), we’re talking at most a handful sold per day, so expect your hats to be sold much slower if you decide doing it this way. If you’re planning to sell them one by one I also suggest you try focusing on resell hats that look good, it’s a pretty vague advice and what looks good is very subjective, but chances are pretty good that if you like the look of a hat other people might do so as well, so trust your taste. Before pricing each hat have a look and see what other people are selling their hats for, either match the lowest price or under cut the cheapest seller with 1 cent. Always make sure you’re making a profit for each sale, and don’t forget the sales fee of 10% on every sale.